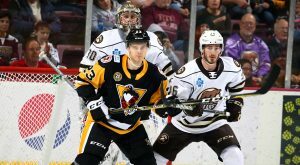 The Wilkes-Barre/Scranton Penguins narrowly lost a 3-2 game to the Hershey Bears at Giant Center on Friday night. 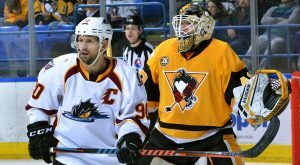 The Wilkes-Barre/Scranton continued their winning ways with a resounding 5-2 victory over the Lehigh Valley Phantoms at Mohegan Sun Arena at Casey Plaza on Saturday night. 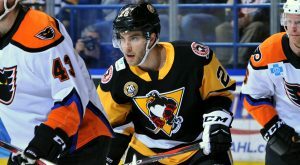 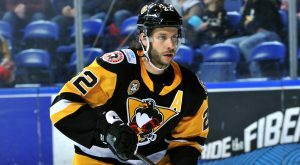 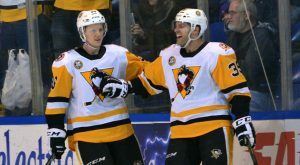 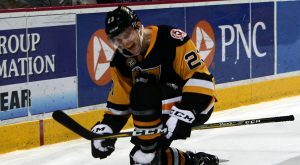 The Wilkes-Barre/Scranton Penguins won their fourth game in a row by going a perfect three-for-three in the shootout and beating Springfield, 2-1, on Wednesday. 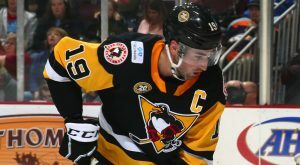 The Wilkes-Barre/Scranton Penguins stormed back from a three-goal deficit to defeat the Hershey Bears in a shootout, 5-4, at Giant Center on Sunday evening. 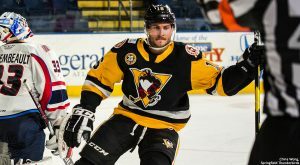 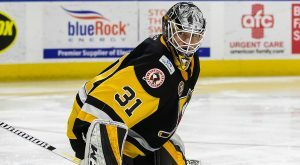 The Wilkes-Barre/Scranton Penguins used a 32-save shutout from John Muse to get back on the winning track with a 1-0 victory over the Cleveland Monsters. 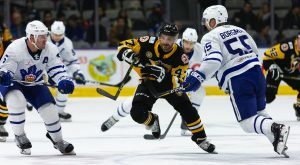 The Wilkes-Barre/Scranton Penguins engaged in a high-flying, goal-filled Saturday matinée with the Toronto Marlies and suffered a 7-4 loss.